Mark Zuckerberg announced the exit of 2 of his key executives-the chief product officer 'Chris Cox' & Whatsapp head 'Chris Daniels'. 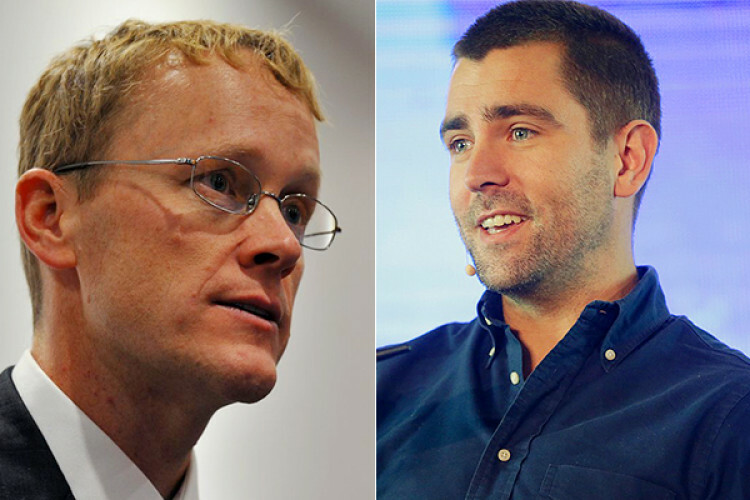 Chris Cox joined FB in 2005 a year after it was founded whereas Daniels joined last year. The reason isn't specified but the changes seems to come after Mark's plan to turn FB into 'privacy-focused platform'. No replacement has been announced for Cox but Daniels will be replaced by Will Cathcart.